Windows PC clients require a solid antivirus program to drive away any malware attacks, to keep their PCs running productively, and to secure their online identities and individual data. 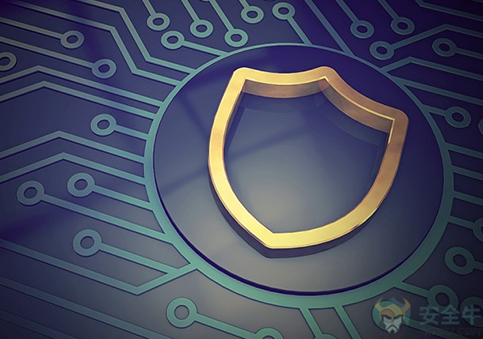 Paid antivirus/security suites are feature-rich , manage mobile data protection, and take control of a PC's firewall, software updates and different other features. However, some clients simply prefer not to — or can't — pay a yearly membership expense for those additional features. Fortunately, there is the option of free antivirus programs that offer malware security, impact on PC's health and performance, usability and helpful additional features. So which free PC Security system is appropriate for you? Of the six free antivirus programs we surveyed, Comodo Free Antivirus was found to be the industry's best. It offers great malware protection, less impact on the system performance, and it incorporates features that outplay those of other mid-priced PC security suites on the market — for example, a secret key supervisor and a solidified web program. Each of the PC security systems was installed on Windows 10 and the test was run based on the installation, user interface, complexity and impact on the systems' performance. Each of the security systems was timed and gauged on how quickly and effectively the scanning system operated, and how much of an impact it imposed on the system. We also judged based on how many extra features are offered as a part of the free service. The free Comodo Internet Security is almost as good as the paid version. It delivers absolute malware protection against internal and external threats with a combination of robust and next-gen antivirus, an efficient firewall, and a Host Intrusion Prevension System called the HIPS. Antivirus – Scans, Detects and Removes Viruses and any other malwares. Firewall – It denies the internal and external threats at the entry point itself. Host Intrusion Protection System (HIPS) – All the activities of the applications and processes on the system are monitored and malicious activities, when found, are halted from causing damage to the system. VirusScope - VirusScope identifies unauthorized activities of the system and also allows the user to completely undo them. Virtual Desktop – The virtual desktop is a quarantine environment in which programs are run in order to avoid threat your important computer operations and data. Secure Shopping - This provides a secure virtual environment that delivers absolute protection for online shopping and other financial transactions. Website Filtering - Secures the users from phishing sites while browsing the internet and permits you to generate protocols to prevent specific users from accessing certain websites. Rescue Disk – Built-in wizard that allows you to burn a boot-disk which will run antivirus scans in a pre-Windows / pre-boot environment. In a nutshell, considering all the above mentioned features, there is no better virus protection software like Comodo Free PC security suite that is almost as good as a paid version.